Get Your Motor Runnin'"" themes this year's GCA Summer Tour, taking to the streets of Detroit June 25-28 for a behind-the-scenes look at the Motor City's most successful garden centers. 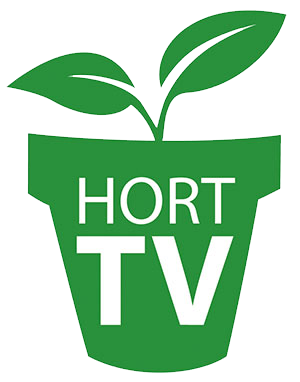 Stops on this year’s GCA Detroit Summer Tour include Bordine’s, Farmer John’s Greenhouse, Plymouth Nursery, Four Star Greenhouse, English Gardens, Ray Weigand’s and Deneweth’s Garden Center, along with a Henry Ford Assembly Plant walking tour…and that’s not all. The tour, open to GCA members and non-members alike, gets a head start with a reception Monday evening at host hotel Hyatt Regency Dearborn’s revolving rooftop ballroom. Attendees will have the opportunity to network while enjoying a 360-degree view of the city’s Ford World Headquarters and The Henry Ford facility, a destination on Wednesday’s schedule. Click here to learn more about the tour and to register!